With a proven record of quality & reliability gained through over 25 years of trading. We guarantee our work to the highest certified industry standards. Your complete fire compliance partner, full range of services & 24h support. Accredited Clipsal specialist in C-Bus automation & lighting control systems. Full range of services, support & solutions. Lightside is an industry accredited building compliance company with over 25 years of quality delivery. We are accustomed to working to (& beyond) the very highest quality standards industry demands. We undertake specialist installations, maintenance, testing & individual solutions for every client. 25+ Years experience in electrical & fire services. Individually tailored solutions for each client. 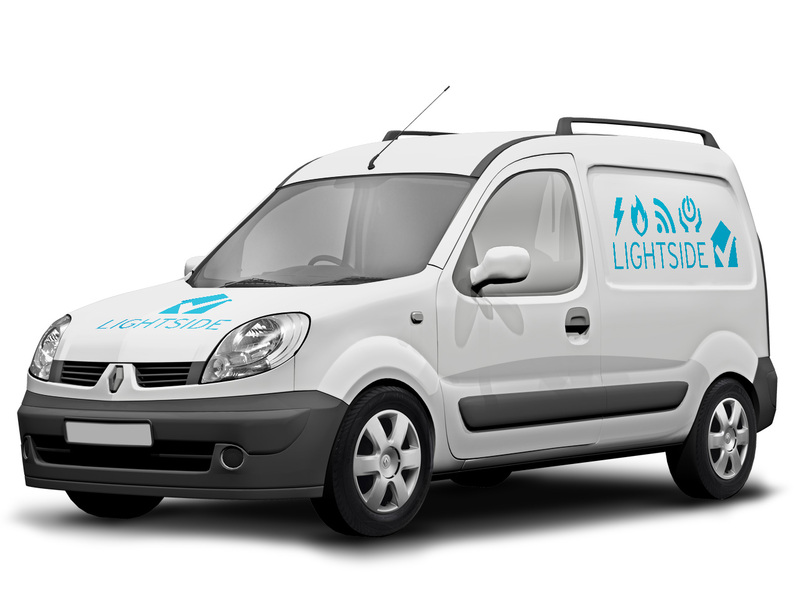 Lightside services are delivered by our team of highly trained professionals. Lightside offers fully accredited building compliance services, solutions, maintenance, repairs & improvements. We cover multiple discipline including: Electrical, fire, data, smart systems, planned preventative maintenance, testing, upgrades & bespoke tailored solutions. making certain the asset value of the building is maintained or enhanced. Cost-effective, electrical, safety, maintenance & repair services to schools,colleges & universities. Property maintenance services for Councils, Police and Healthcare, we provide reliable, cost effective solutions. © Copyright LIGHTSIDE (UK) Limited, 2018. All Rights Reserved.